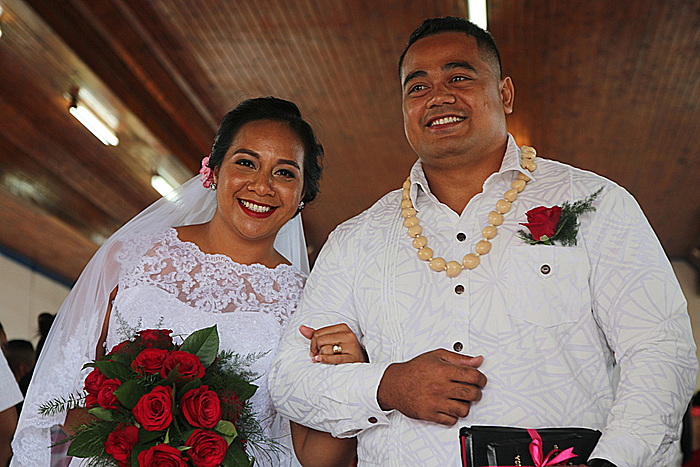 Toa Samoa Residents captain, David Masoe, married his lifetime sweetheart, Fa’animonimo Matau Matafeo at the Congregational Christian Church of Elise Fou yesterday. After a decade of courtship, the newlyweds knew they were ready to take a step forward to be lifetime partners. To mark ten years of their friendship and love for each other the pair decided the best time to celebrate their union with family and friends is closer to the festive season time. The best man was Ionatana Timo Sua while the maid of honour was Maligi Lolo. 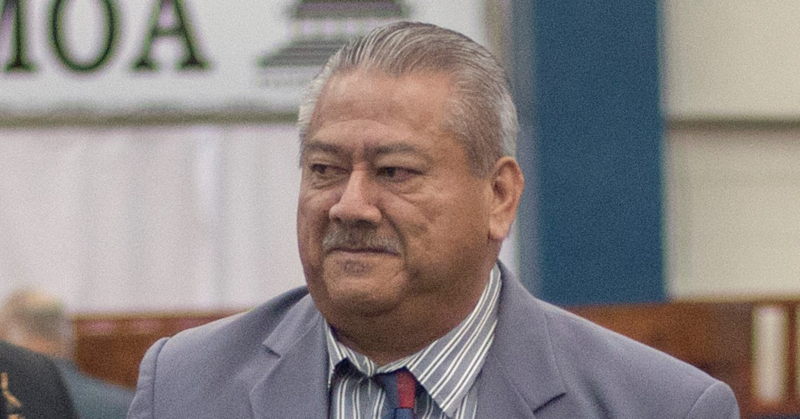 The groom is the son of the late Taupau Ianuario and Malia Masoe from the villages of Asau and Fa’atoia. 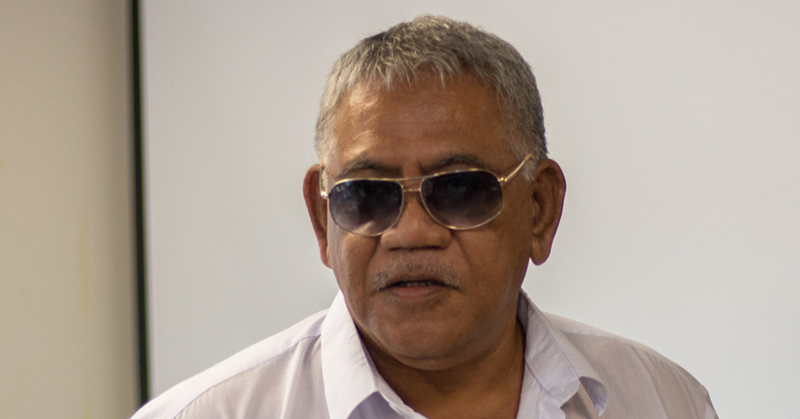 When he is not on the field, Mr. Masoe is fighting infernos with his work colleagues at the Fire and Emergency Services Authority. The elegant bride is the daughter of Emi Belford Matafeo and Ulugia Matau Matafeo. An employee of the Samoa Qualifications Authority, Mrs. Masoe hails from the villages of Vaiusu uta, Faiaai and Asaga Savai’i. The reception to celebrate the union of Mr. and Mrs. Masoe was held at the SCOPA hall, Vaivase-uta.